New Canaanites attended an "anti-aging: inside and out" event with celebrity Ian Ziering at New Balance in New Canaan Friday. 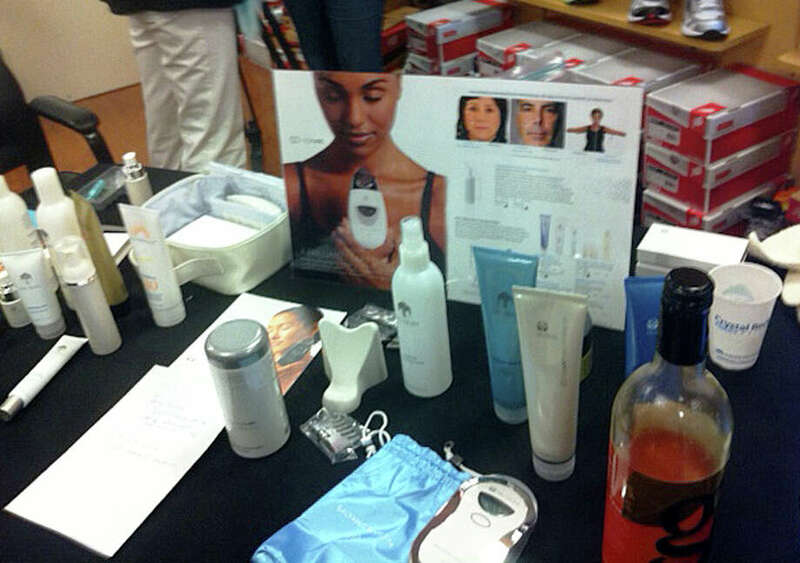 Attendees were able to test their internal antioxidant levels in 90 seconds with a patented scanner; take years off their face with complimentary five-minute facial demos with visible results; enjoy a complimentary foot analysis; learn how to naturally increase energy levels and take part in a "Redesign in 90 Weight Management Challenge." For every person who attended, a meal was donated to Nourish The Children Foundation.